Robin Wilson's entire history of mathematics in one hour, as illustrated by around 300 postage stamps featuring mathematics and mathematicians from across the world. 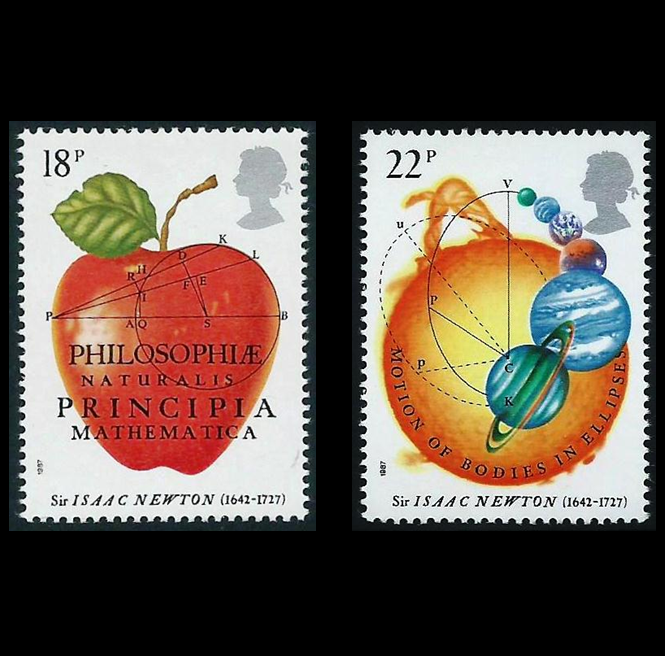 From Euclid to Euler, from Pythagoras to Poincaré, and from Fibonacci to the Fields Medals, all are featured in attractive, charming and sometimes bizarre stamps. Please contact us for feedback and comments about this page. Last update on 4 December 2014 - 15:14.